It boasts a jetty with excellent facilities for the cruising traffic which pass through. It’s a well-kept village, and lively night-time entertainment can be found in many of the pubs. For those who prefer more outdoor activities Doherty’s trekking centre is located on the Drumshambo road. 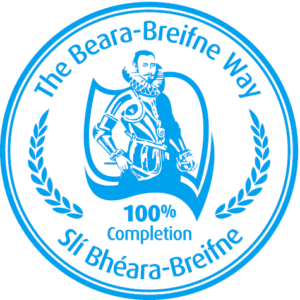 The Castle of Leitrim, built in 1540, was a stronghold of the O’Rourke, chieftains of Breifne. It was the last of the Irish Castles to resist the armies of Elizabeth the first after the collapse of the Gaelic Social System, which followed the Irish defeat at Kinsale in 1601. The O’Rourke’s fiercely opposed English rule in Connaught and their names are mentioned in many of the ancient annals and in English correspondence with Elizabeth and her successor, James. 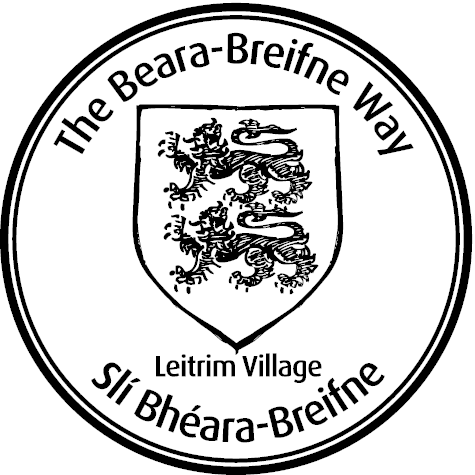 Leitrim Village is part of the ancestral home of the Rourkes and forms a stage of the Beara-Breifne Way which is based on the historic march of O’Sullivan Beara in 1603.